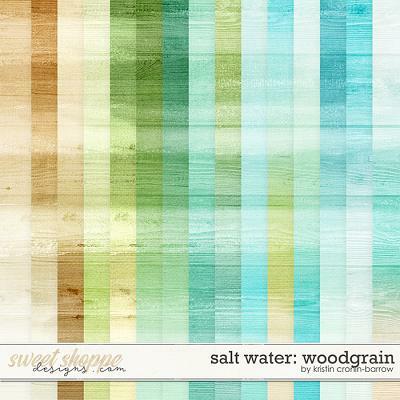 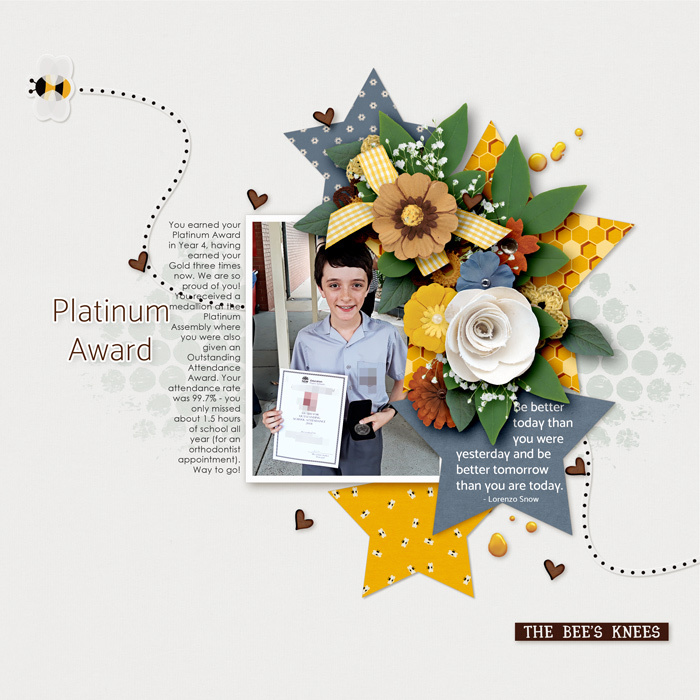 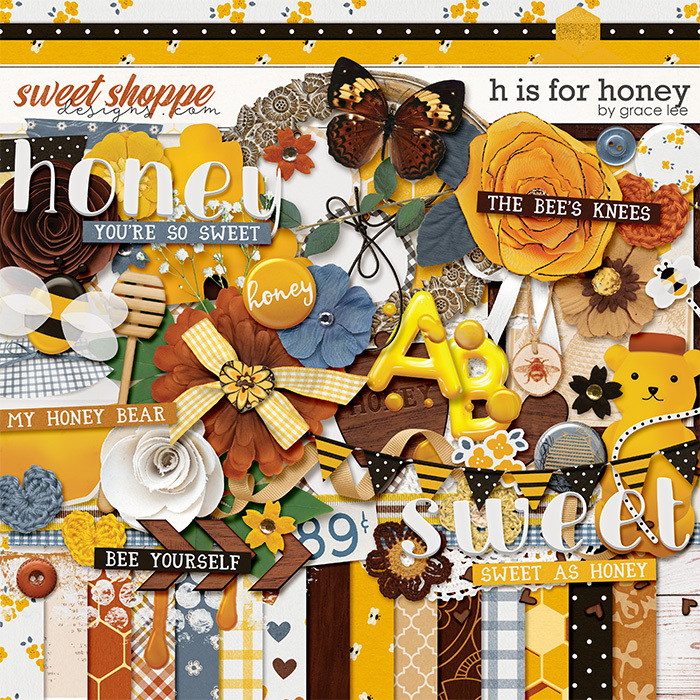 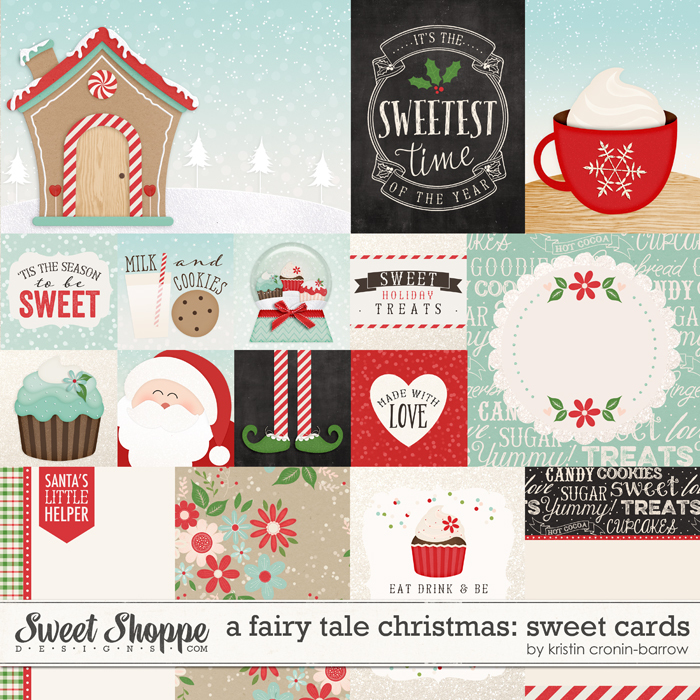 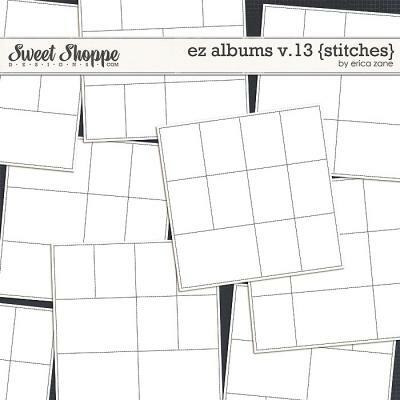 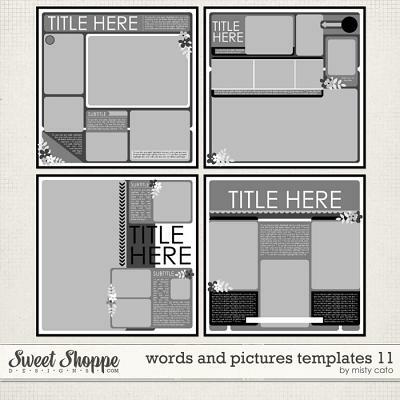 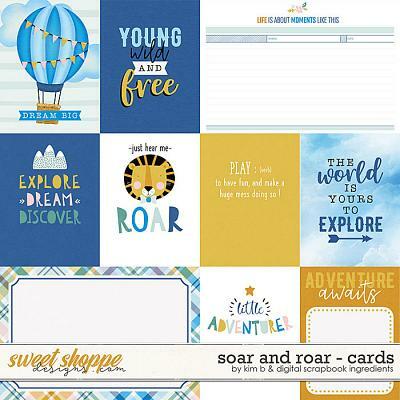 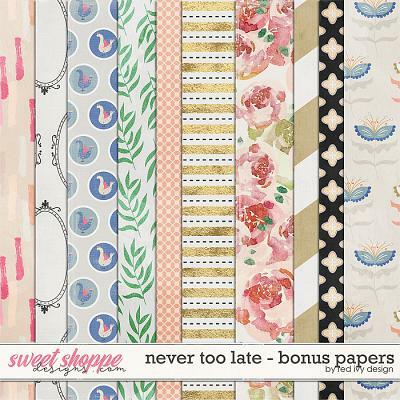 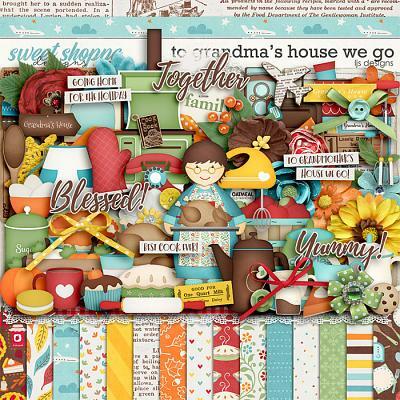 A digital scrapbooking collection by Grace Lee Designs, H Is For Honey is the sweetest little kit you can find! 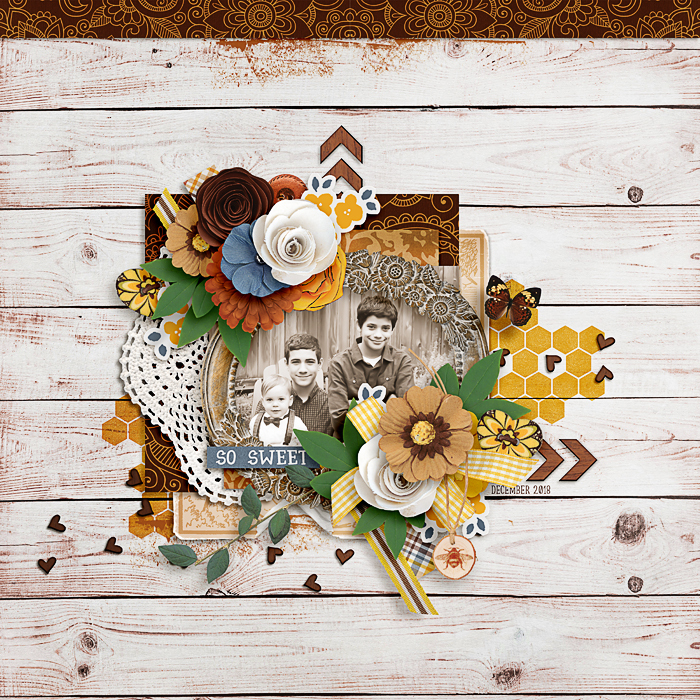 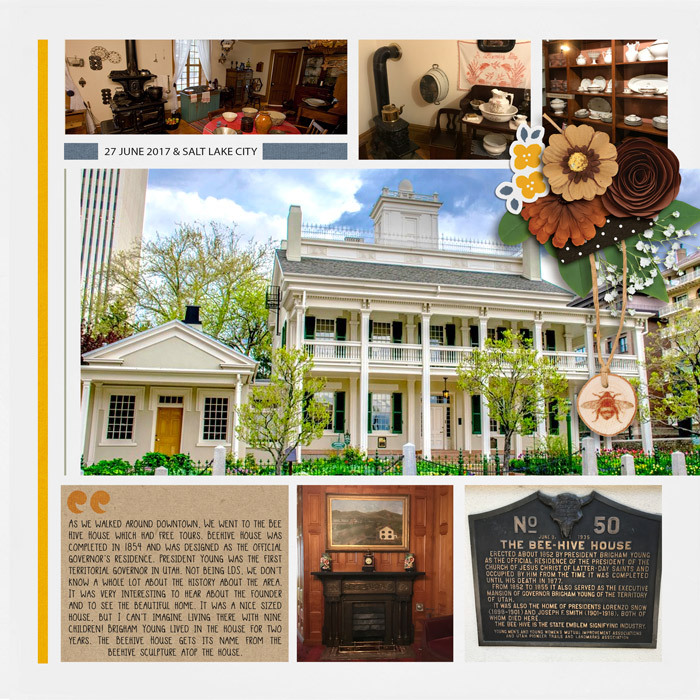 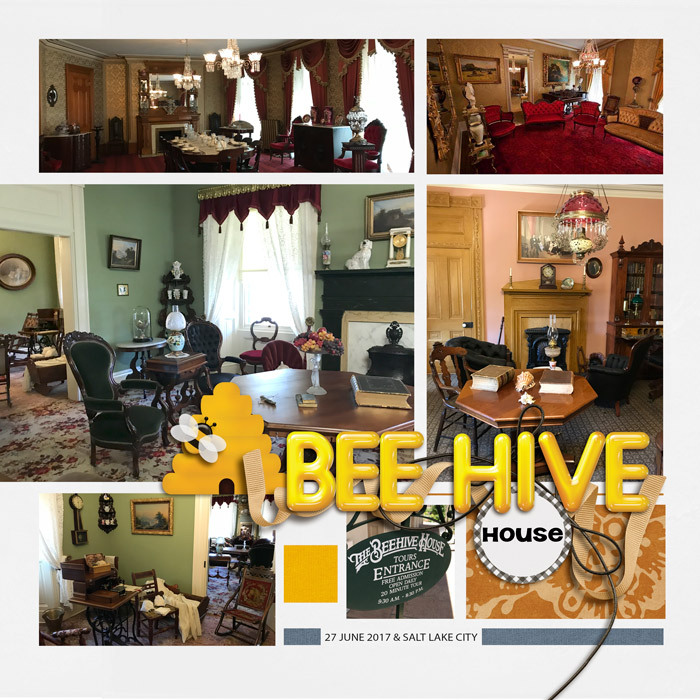 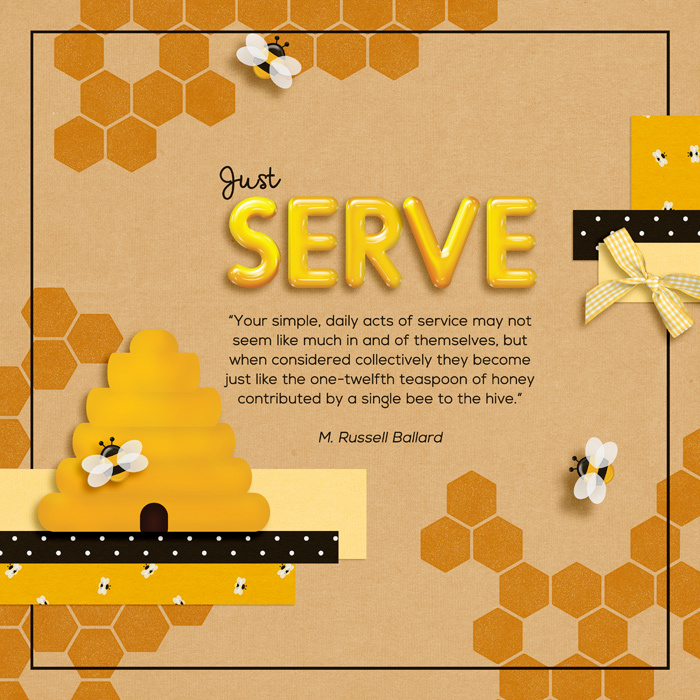 With a theme like "honey," you can find buzzing bees, beehives, honey jars and more in this kit. 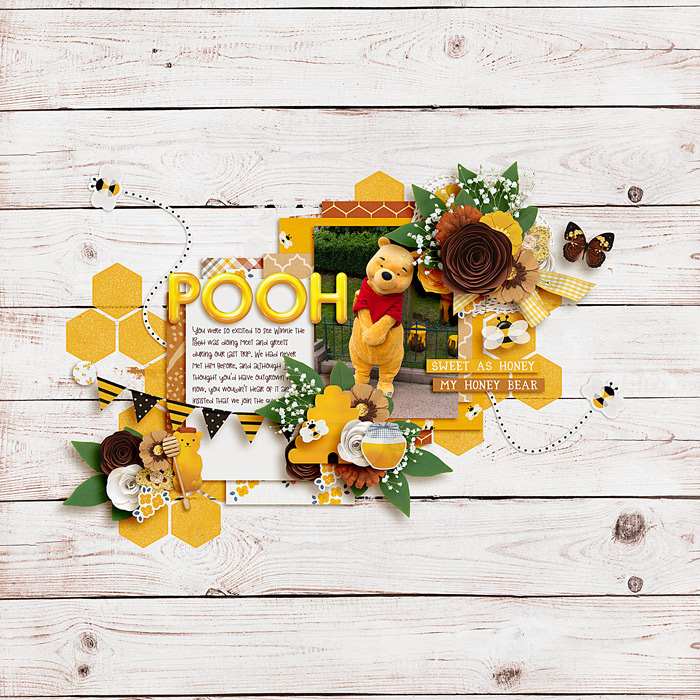 The beautiful colors of yellows and browns come together in this kit that's perfect for scrapping about your honey bear, or daily moments that are just "the bee's knees"! 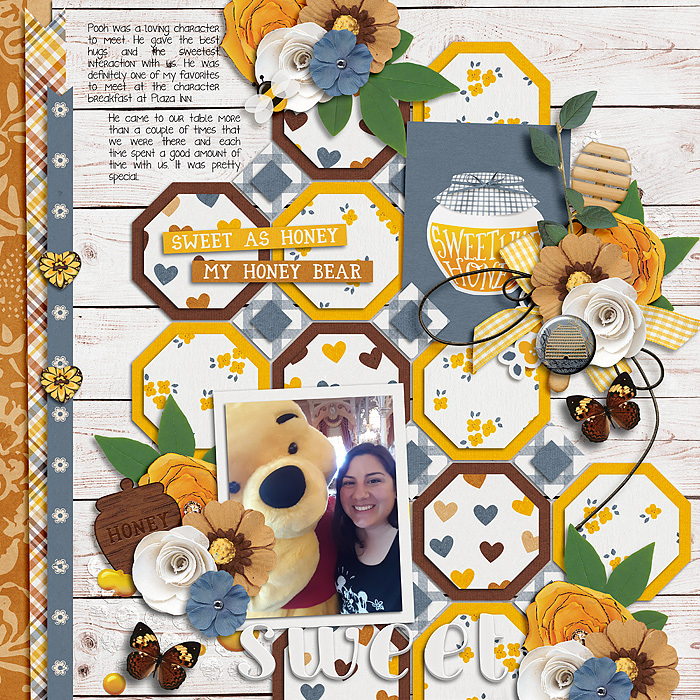 H is for Honey kit includes 28 papers (16 patterns and 12 solids), 74 Elements (1 banner, 1 bee, 1 beehive, 2 bows, 1 butterfly, 3 buttons, 1 doily, 2 ephemera, 3 flairs, 14 flowers, 3 foliage, 3 frames, 3 hearts, 2 honey, 1 honey bear, 1 honey jar, 1 honey stick, 6 labels, 2 paint, 3 ribbons, 1 scatter, 1 stamp, 3 stickers, 1 string, 2 tags, 2 tape, 2 titles, 3 wood veneer and 5 word art)and 1 full alpha.